Like I explained in my Life In January blog post, January has been a pretty nothing month. I've spent most of the month broke af, reading, binge watching stuff on Netflix, and playing The Sims 4. Which, you know, ain't that exciting. But it's quite nice to just chill out after Christmas, ya know? 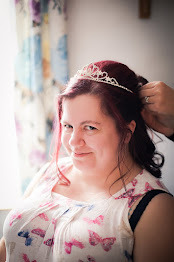 And today I've got a few of my favourite things from January to share with you. Let's go! 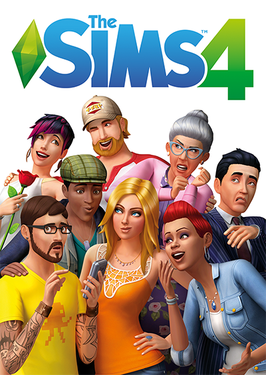 Yep, playing The Sims 4 is the favourite thing I've been doing this month(told you it was a pretty boring January!) Earlier this month, they released toddlers as a free update, and I've fallen back in love with TS4! When I started watching Stranger Things, I didn't really like it. But when the credits rolled on the final episode of Season One I realised, I LOVED IT!! 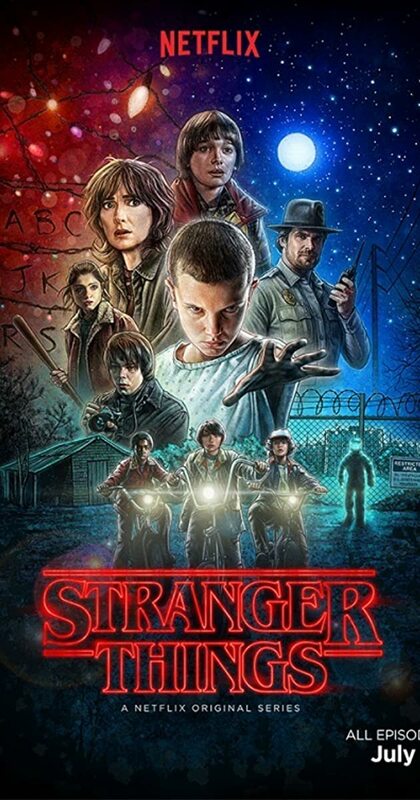 I cannot wait for Season Two to start, and Stranger Things was absolutely my favourite TV show in January! 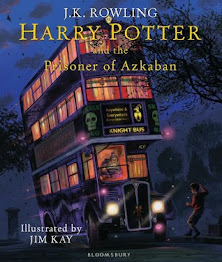 I read some great books in January, but The Passenger, by Lisa Lutz, stands out as my favourite. 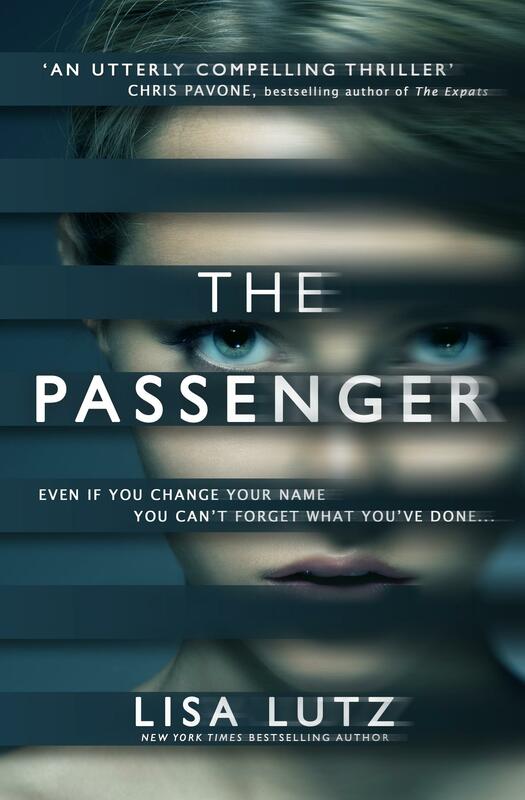 The Passenger tells the story of a woman who doesn't exist; who is on the run and shedding identities as she goes. Posing the questions of who are you, and what is forgivable and what is not, this is an absolute must-read for fans of dark and creepy reads! This song has been on repeat in my car since it was released, earlier this month. 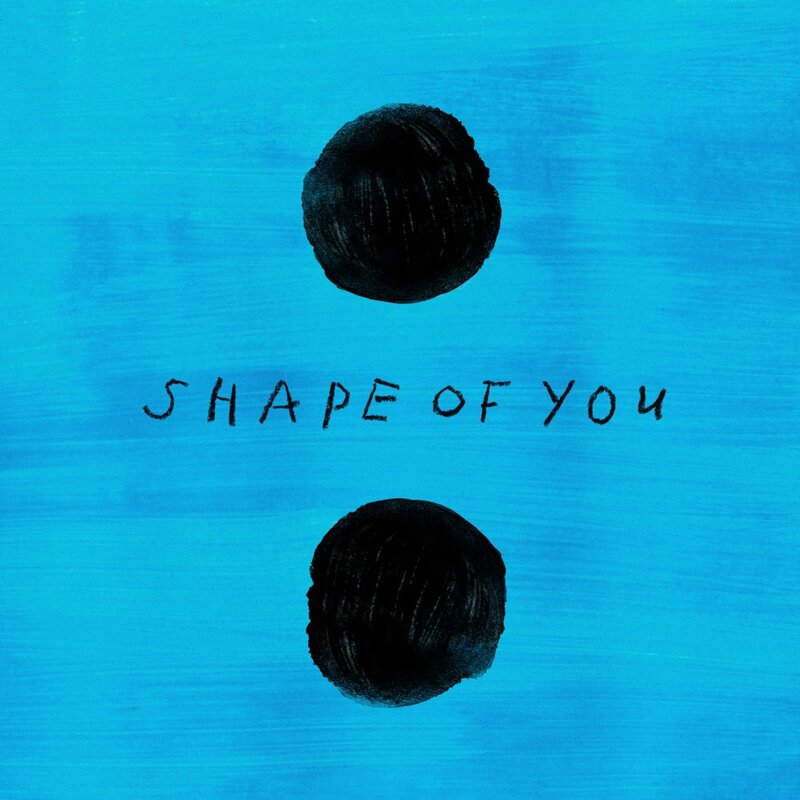 I also really like Ed Sheeran's other single, Castle on a Hill, but Shape of You is by far my favourite tune this month! 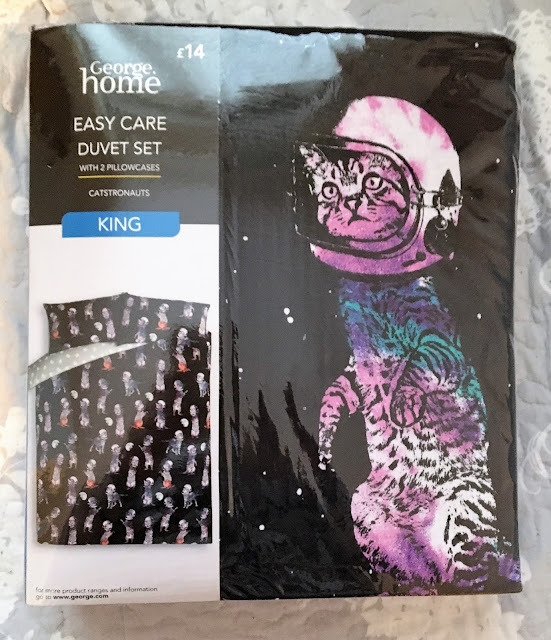 Can you believe I grabbed this Asda Catstronauts King Duvet set for just £3.50?! What a bargain. My favourite sales purchase this month (and if you ain't buying stuff in the sale in January, then you're doing something wrong!) and my favourite duvet set EVA! Why are Easter Eggs in stores already? It ain't even Easter for, like, four months! What's that all about?! Golden Eggs are my absolute favourite Easter chocolates, and I've been consuming more than is good for me recently! I've been loving the Sims 4 and Stranger Things too! Yay! TS4 is great, now they've added toddlers! Can't wait for S2 of Stranger Things. It's been so long since I played the Sims. You make me want to do it again. Ahh it's so good! I go through stages where I'm obsessed, and then I completely forget about it for weeks, or even months! Haha. Ah you must, it's so good! 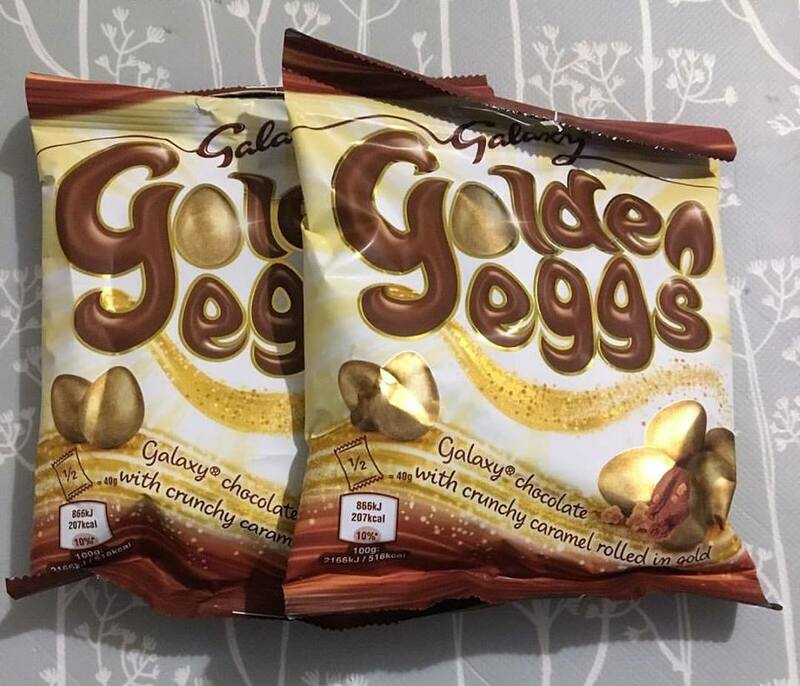 They are so yum - but not good for my diet. Haha! Random bit of info for you - The Sims was 17 years old yesterday!! Wow! That would mean...I started playing The Sims when I was 9/10...yep, that sounds about right. Man...I feel old! Haha.